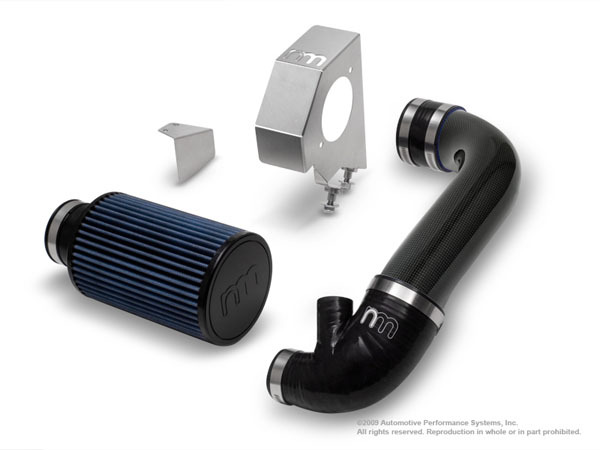 NM Engineering introduces the complete intake system for the turbocharged model MINI Cooper S. Unlike some competitors, NM’s intake features an integrated larger turbo inlet tube. Stainless brackets, silicone couplings and newly available carbon fiber tube are all designed, engineered and manufactured to fit and perform. The tube is manufactured using 100% carbon fiber composite material to be lightweight and for great appearance. Utilizing vacuum bag manufacturing method produces a part that has consistent wall thickness, while avoiding excessive resin build-up. 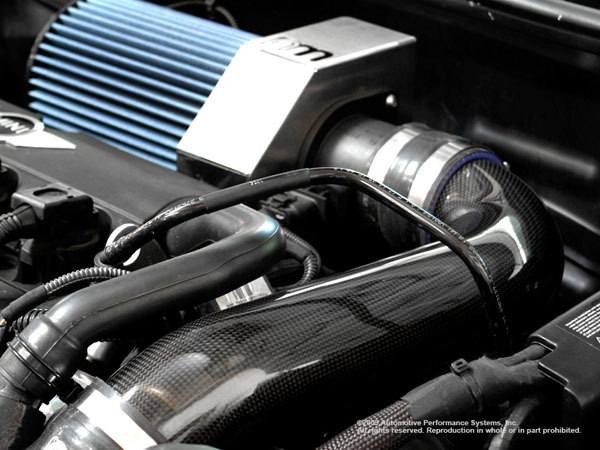 This kit also fits JCW vehicles. I have this on my R56 "S" and it is one sweet CAI. Easy to install and performs as advertised.